Builder wheel tubs provide a professional solution for beginner and experienced custom vehicle builders. 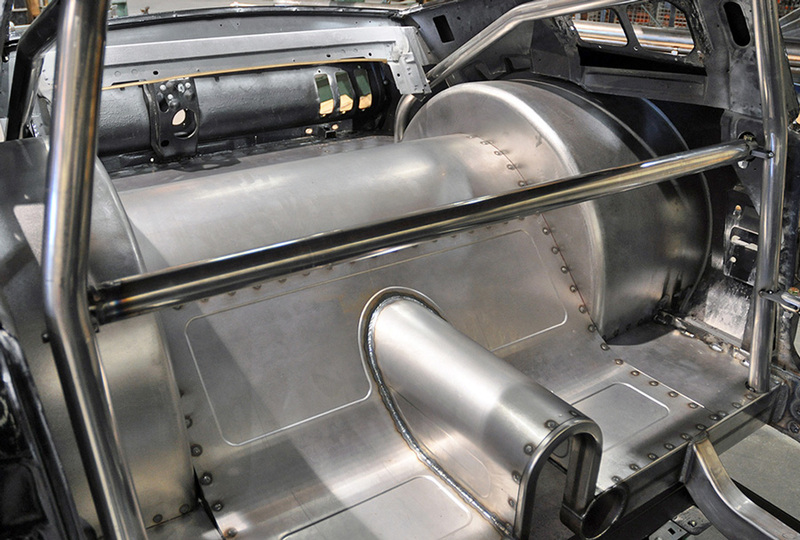 Designed for street or race car use, tub panels are made from 18-gauge (.050”-thickness) cold-rolled steel for improved durability and surface finish. Assembled tubs measure 21- or 25-inches wide with 34” or 40" diameter respectively; suitable for use in muscle cars, street rods, custom trucks, or race cars. 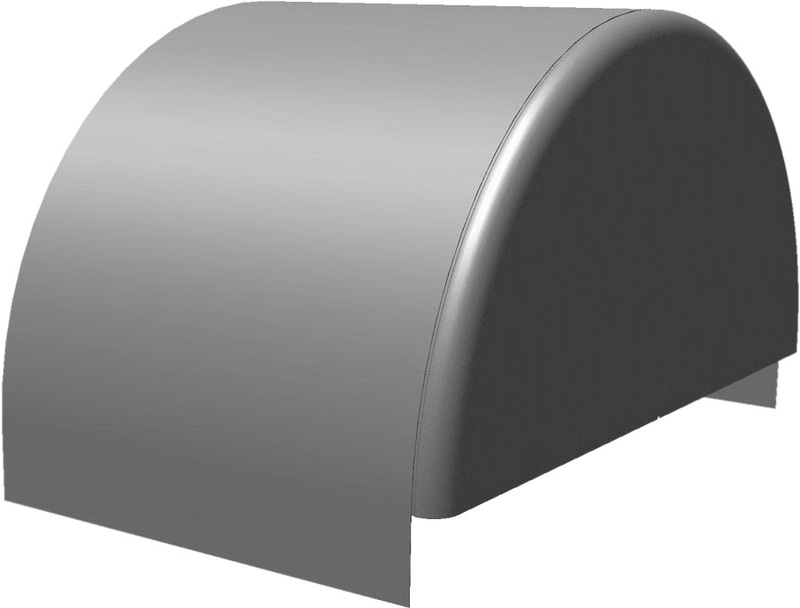 End caps feature a 1”-radius corner with offset lip for easy assembly and flush outer surface alignment. Exterior welds can be ground flush for a seamless finish. Outer skins ship pre-rolled at the correct diameter for significantly easier assembly, with only light pressure needed when tack welding. To allow fitment on cars with lower floor heights, additional material length is provided in each tub skin; 3-1/4” for 34” tub, 4-1/2” for 40”. The tub skin can be rotated to overhang at one end or split between both ends. 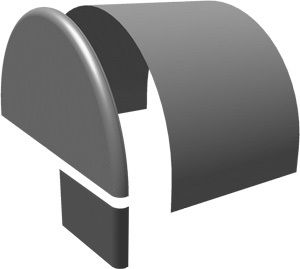 Tub cap extensions, with matching 1” corner radius, are available separately if needed. Panels are shipped pre-formed with smooth surfaces, but can be bead rolled for added rigidity and custom appearance prior to assembly.